In an interview with Nintendo, Famitsu asked how SNES Classic games were decided and why Super FX games were never released on Virtual Console even though it’s now on SNES Classic. The contents of the interview have been translated from Japanese. Famitsu　How were titles chosen for the Japanese and Western versions of the SNES Classic Edition? Nintendo　It depends on the game’s popularity, whether people were familiar with it, and number of units sold. We carefully hand picked each title to ensure the game lineup appealed to a large audience, so it makes the SNES Classic an easy purchase. Famitsu　Star Fox, Star Fox 2, and Yoshi’s Island are titles which use the Super FX Chip. Were they included on Nintendo Classic Mini: Super Famicom because these titles aren’t available on Virtual Console? 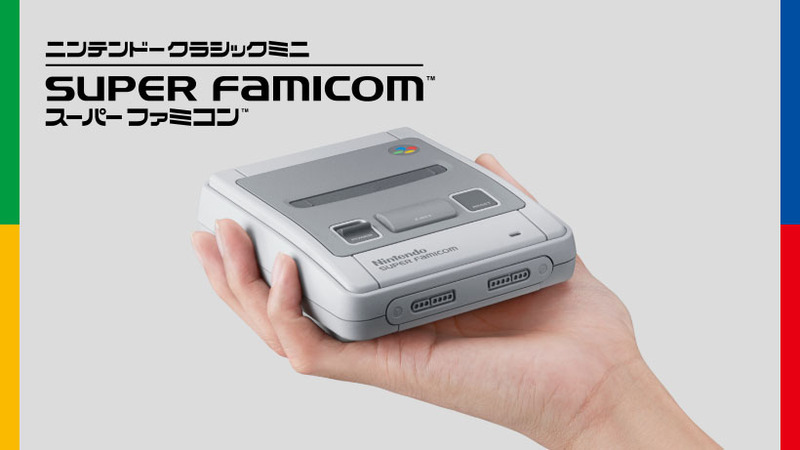 Does this mean the Nintendo Classic Mini: Super Famicom has a Super FX chip built-in? Nintendo　It’s difficult to bring Super FX Chip titles to Virtual Console, hence we have never distributed them via the Virtual Console service up till today. As for the SNES Classic, we have found a way to solve that problem, so we’ve included those titles inside the lineup. There is no (physical) Super FX chip built into the SNES Classic.